If you are looking for round folding table with diameter 100 cm, you can get the product here. 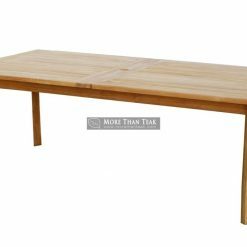 It is indeed important to have a folding table at home so that whenever you need extra table, you can simply unfold and fold the table. 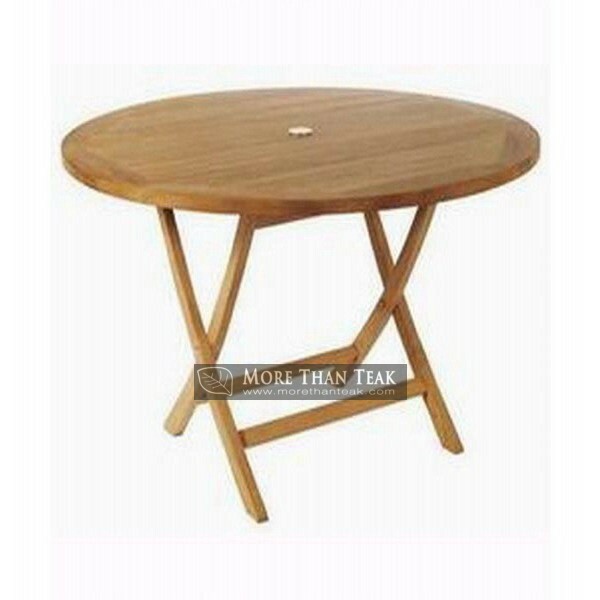 Round folding table with diameter 100 cm is quite big. 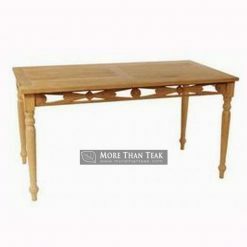 It will be enough to place a lot of foods and stuff on the table when you have a party or outdoor dinner party. 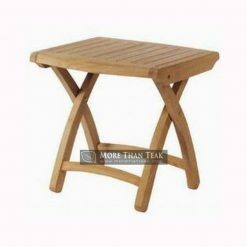 Beside of that, the table is also suitable for you to use it in the patio. Patio is like a small house outside the house and it will be great if the patio is completed by furniture. 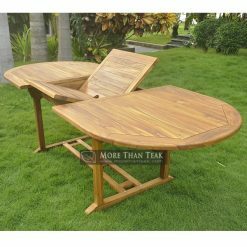 If you love gardening, this kind of table can also be placed on the garden so that you can use it to put some flower pots or gardening tools. 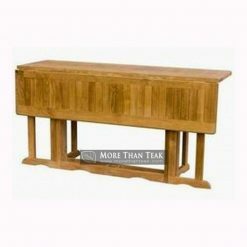 The table is quite wide but it is not space consuming. You can just unfold it when you do not need it. 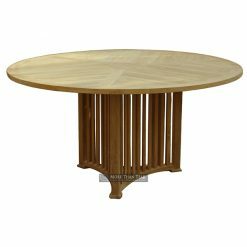 This round table is available in our company. 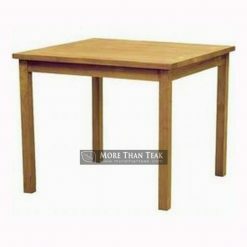 We make the best table with the best teak wood from Indonesia as the materials. 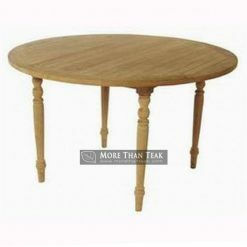 Our products are really high quality and it is so durable.